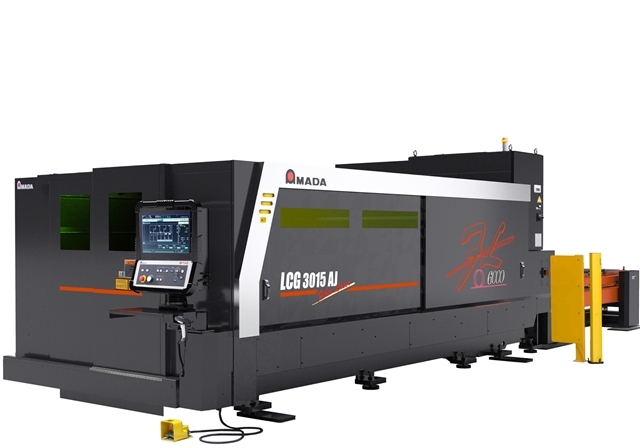 Amada EML & LCG AJ. 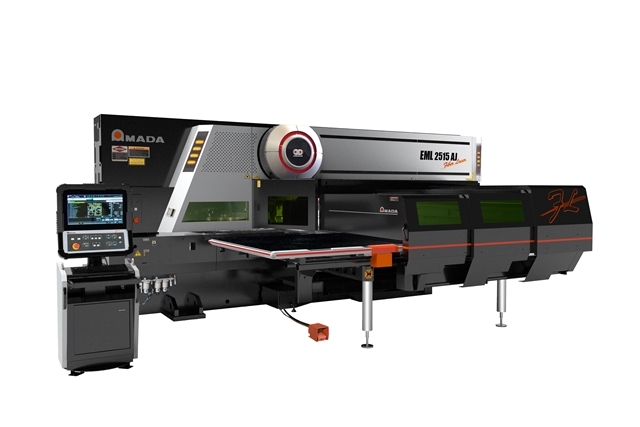 Profiling is primarily dealt with two start of the art Amada machines, a 6kW LCG AJ flat bed laser and a 3kW EML AJ punch/laser combination. 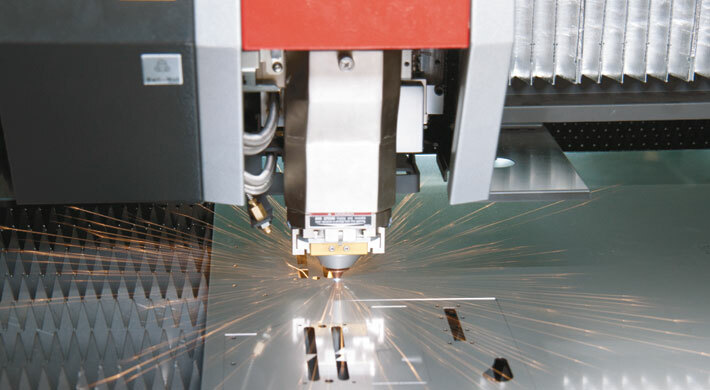 Between these machines we can cut upto 25mm thick material in mild steel, stainless steel and aluminium along with thread, countersink and louvre forming. 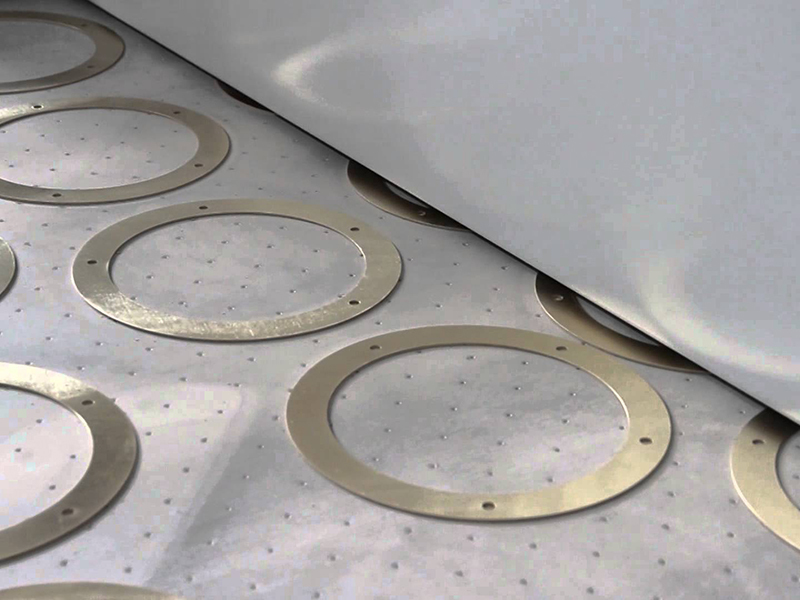 Due to the Fibre enngines in both machines we are also able to cut yellow metals including brass and copper. 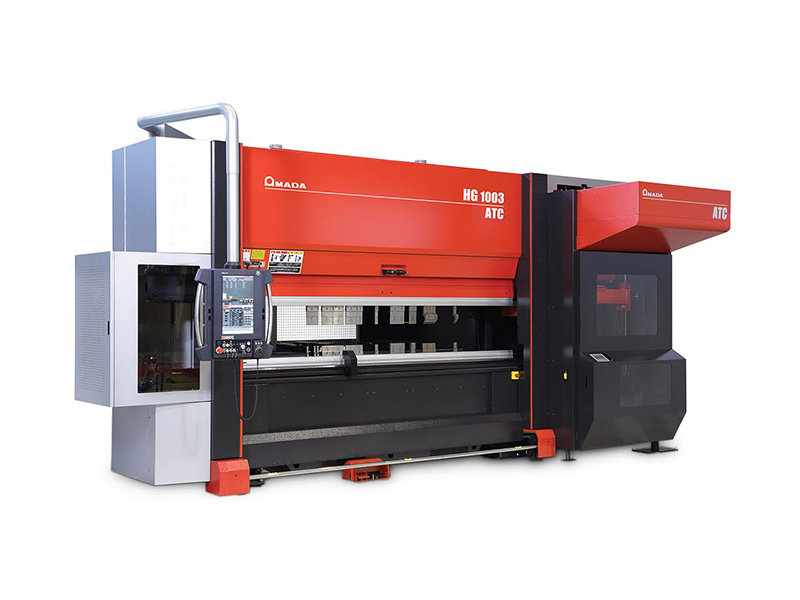 To keep our machines working uninterupted and effeciently we have invested in automating our sheet metal cell with the addition of an Amada CSII storage system. 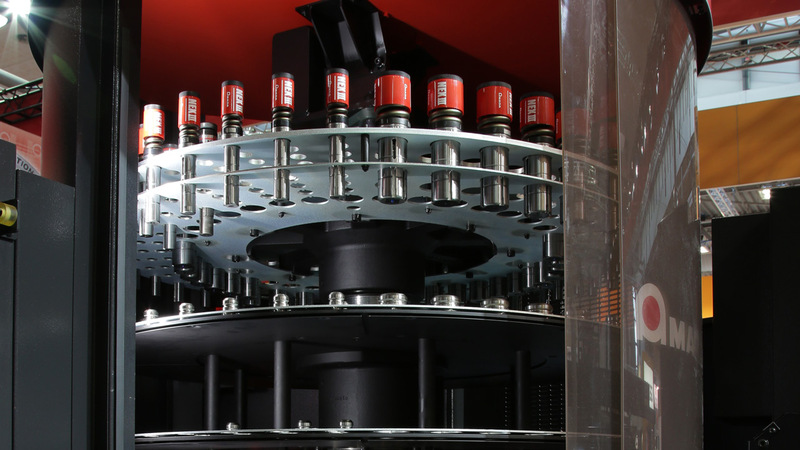 This automated stockyard system has capacity for 240 shelves of either raw material or cut parts. 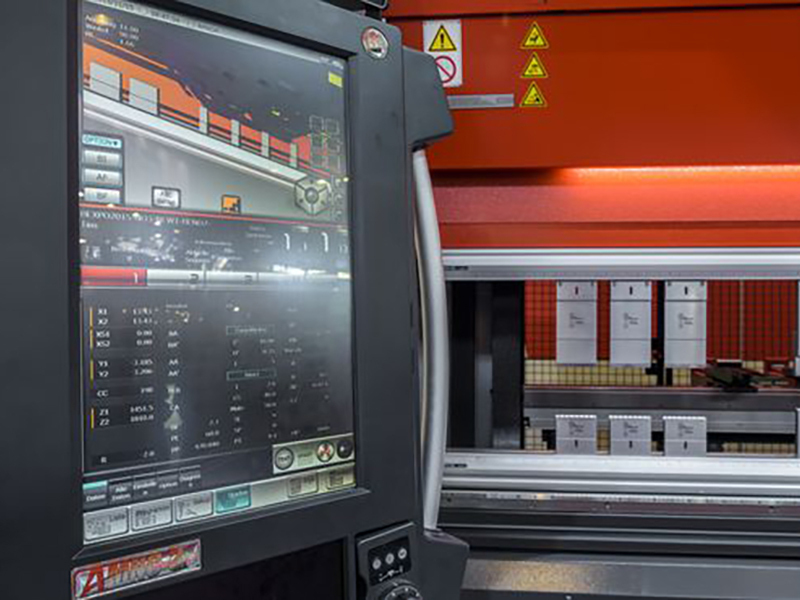 The cell is contolled by powerful software, managing fully lights out production, automated material tracability and stock managament. 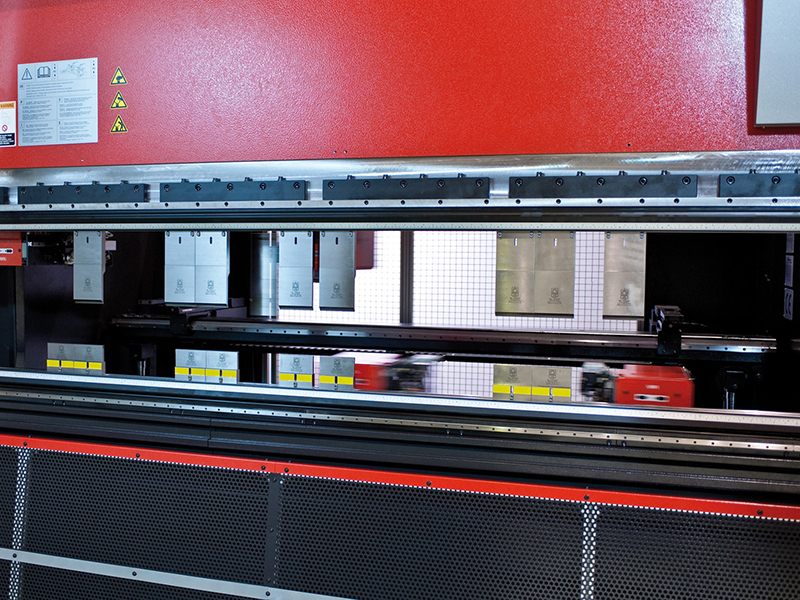 6 Amada CNC press brakes. 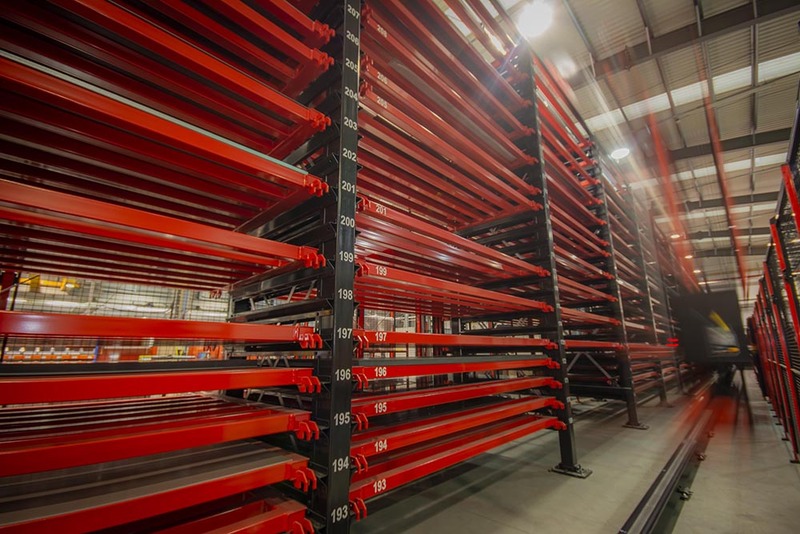 As you will see from our plant list, we have a well equipped folding department with a large tool library and the capability to fold up to 4m of 6mm mild steel. 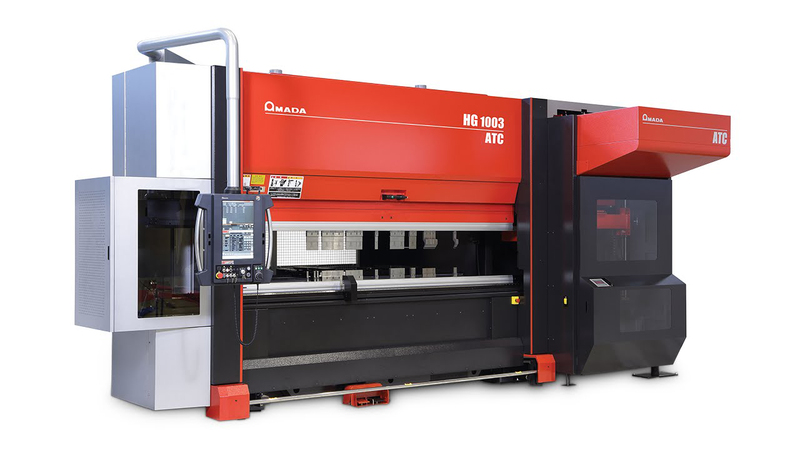 Our latest investment is an Amada HD-ATC. 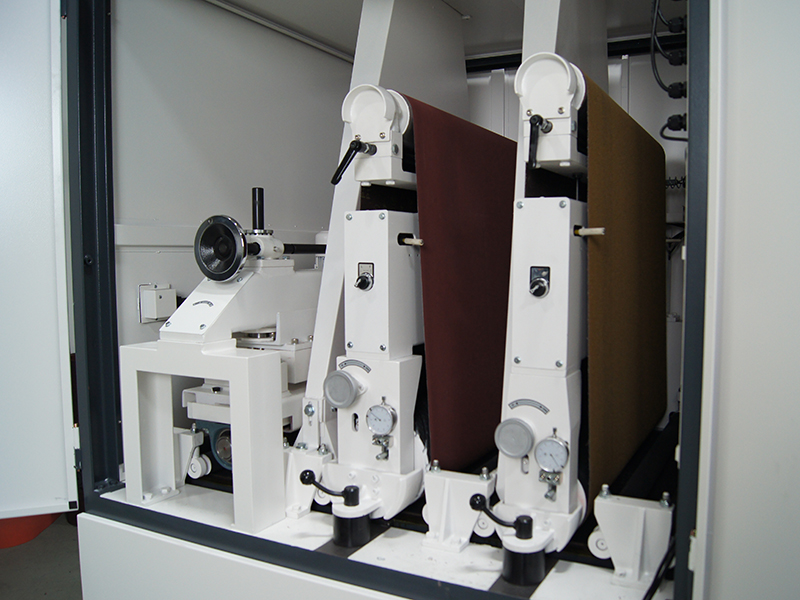 This machine increases productivity and throughput by reducing set up times. 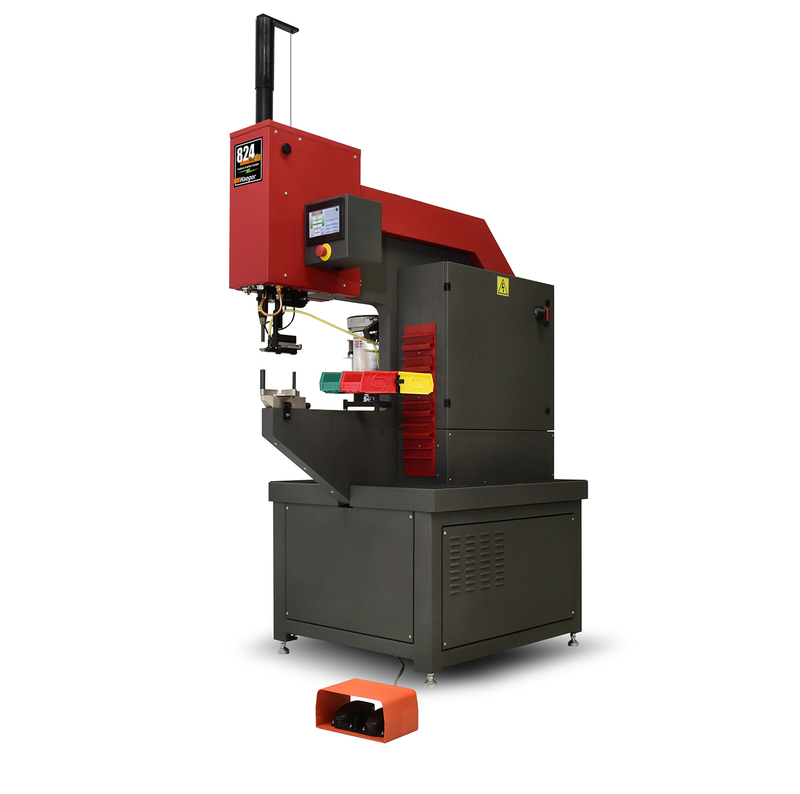 Smaller batch sizes cause more time lost due to an ever increasing number of machine set ups. 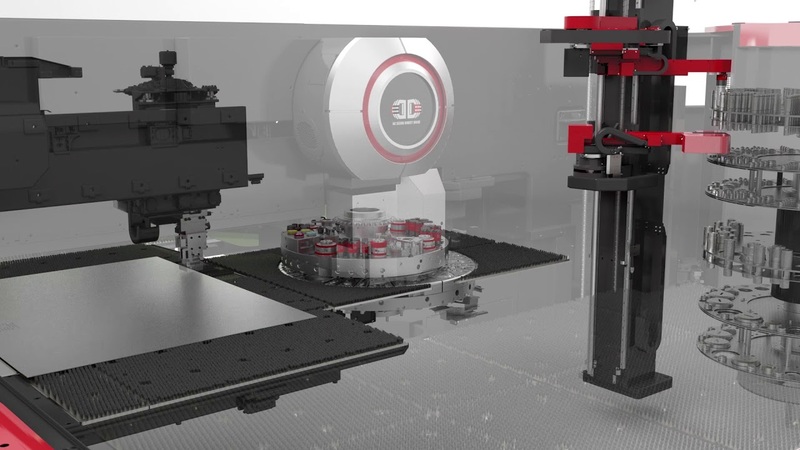 The ATC allows fast efficient set up through automated programming and automated tool changes. 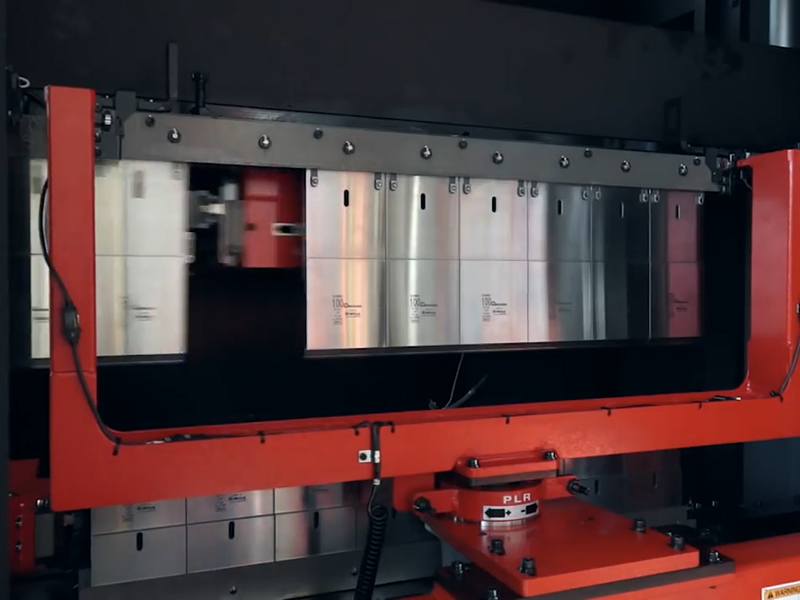 With over £100k in tooling it is able to auto tool for material thicknesses up to 5mm thick, and with a maximum bend length of 3mtrs. he abundance of press studs, hank bushes and clinch nuts are dealt with by our three Haeger insertion machines. With a 4 station rotating base these can be vacuum fed and pre-programmed for multiple inserts to be fitted efficiently. We can also fit copper and stainless steel weld studs as well as nutserts in a vast range of standard sizes. 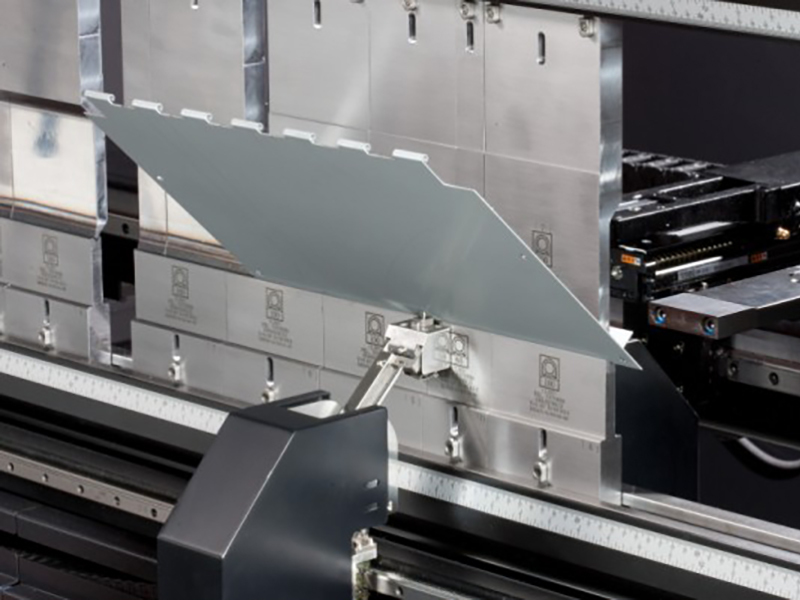 We carry over a million sheet metal inserts in stock from M2 to M12 in multiple materials and grades. Timesavers Rotary Brush and Linisher. 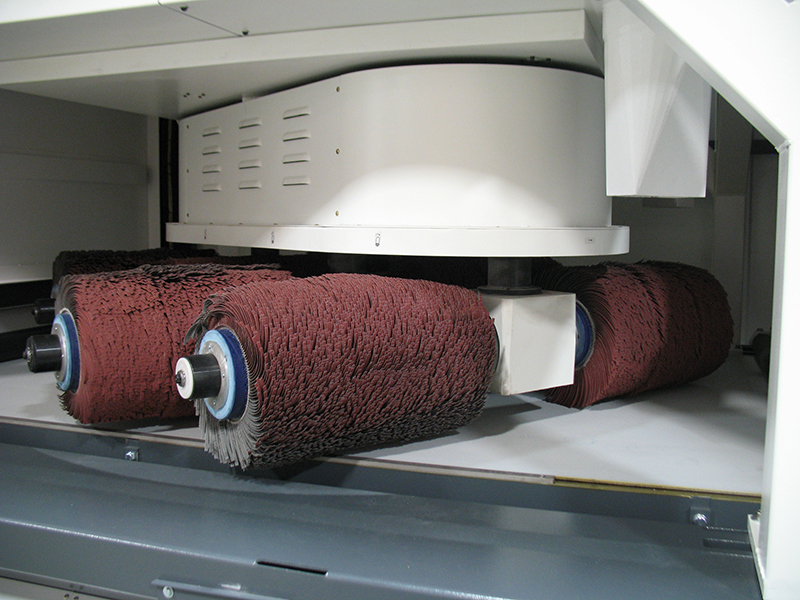 To achieve an aesthetically pleasing and safe to the touch edge we use a Timesavers 4200 rotary brush. 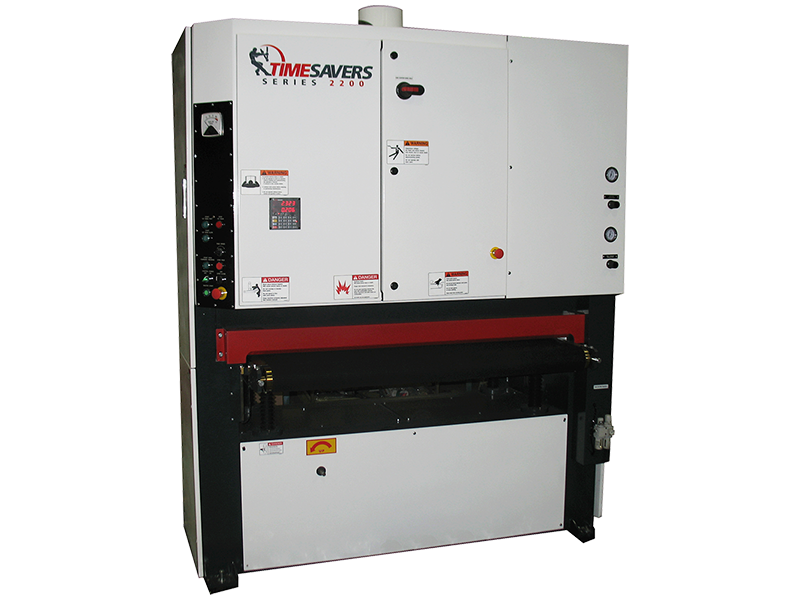 This removes any burrs or dross left behind from laser cutting and provides rounded edges and a consistent surface appearance. 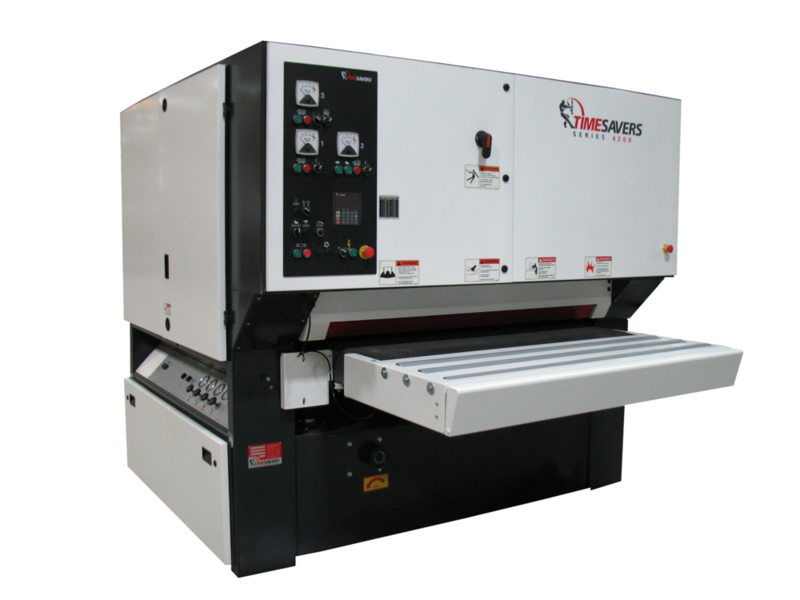 We have also added a Timersavers 2200 linisher. This gives the ability to grain material after cutting opposed to buying in pre-grained sheet. This and the library of belts we have gives larger control and flexibility on grit levels we can apply to parts up to 900mm wide.